Cyber criminals are increasingly targeting small businesses, according to a new report from Chubb. The report examines the emergence of new types of ransomware that are increasingly targeting businesses, including small and medium-sized enterprises (SMEs). Ransomware attacks use malicious software to block businesses’ access to their network until a ransom is paid. 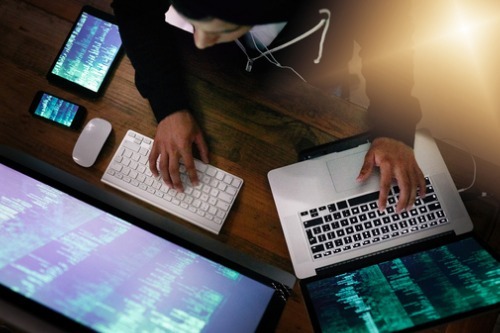 According to the report, 21% of cyber incidents reported to Chubb last year by small businesses involved social attacks such as phishing, 20% were due to error, and 14% were due to hacking.